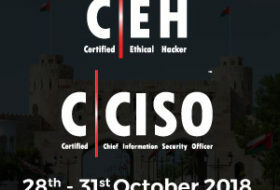 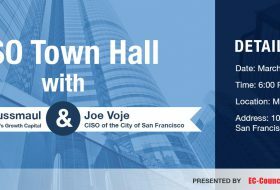 CCISO Training offered prior to all CISO Events! 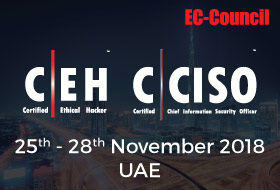 EC-Council’s CISO Program has over 2,000 participants from across industries and around the world. 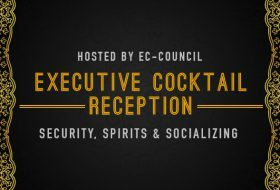 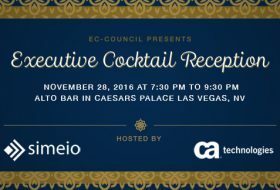 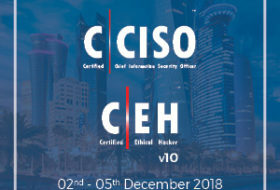 From our groundbreaking Certified CISO (C|CISO) Program to our high-level, exclusive events, EC-Council CISOs come from around the world, including Hong Kong, Egypt, the Netherlands, Bangladesh, Canada, the Philippines, Ghana, Sri Lanka, China, Zambia, Nigeria, the UAE, Switzerland, Mexico, the United Kingdom, Iceland, and all across the United States. 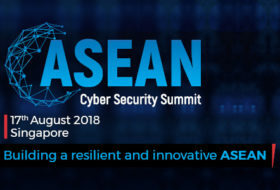 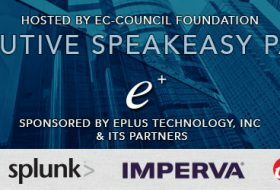 Past speakers include Erick Rudiak, CISO of Express Scripts; Gary Harbison, CISO of Monsanto; Karthik Swarnam, CISO of Trans Union; Amar Singh, CISO of News International; Curtis Levinson, US Cyber Defense Liaison to NATO; Erin Owens, CISO of Maxim Healthcare; Illyas Kooliyankal, CISO of Abu Dhabi Security Exchange; and many others.